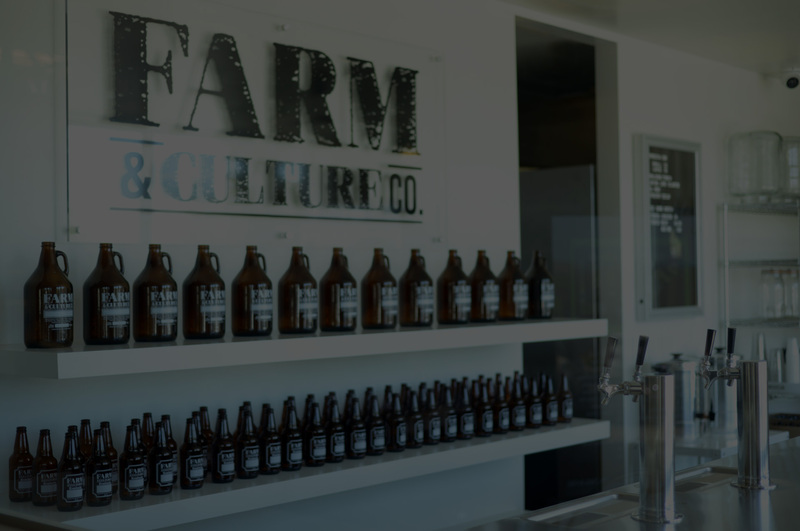 Restaurant Recipes, Creations, and Education - Farm & Culture Co. 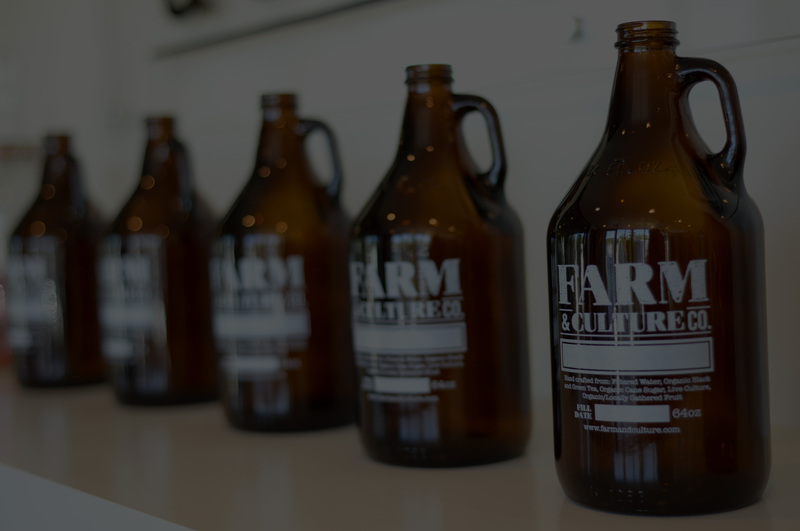 WELCOME TO FARM & CULTURE CO.
Farm & Culture Co. is the first kombucha and bone broth bar in Orange County, California. We are passionate about creating gut healing foods that are delicious and easily adaptable into the modern diet. We are excited to share our recipes and techniques with anyone who will listen. Everyone is a farmer! You only need a jar to sprout seeds, beans, or nuts. The sprouting process increases nutritional value and protein content. Our simplified yogurt recipe is so easy, you will want to start culturing today! Not only is our cultured yogurt delicious, it has very soothing health properties you’ll have to see to believe! Farm and culture with us!